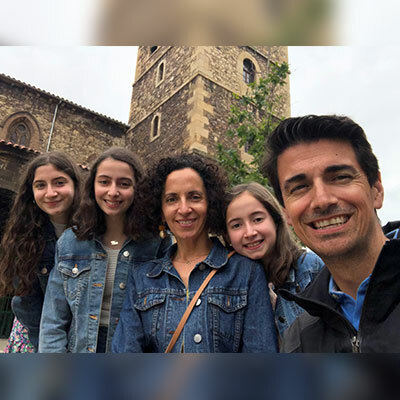 In 2004, after graduating from The Master's Seminary, David went back to his home country to serve as the teaching pastor in Iglesia Evangelica de Leon, Spain. Loida graduated from The Master's University with a degree in Biblical Counseling and serves in the church by leading and teaching in the women's ministry. David's heart is to pastor God's people and train other men in Spain to do likewise (2 Timothy 2:2). In 2010, God allowed David to start Berea Seminary to equip pastors, elders, preachers, and church leaders in preaching Christ and His Word in this spiritually needy country. David has a wide preaching and teaching ministry in Spain and other Spanish speaking countries. David and Loida have three daughters: Abigail, Noa, and Sofía. CHURCH STRENGTHENING: Shepherding, leadership training, preaching, and teaching God's Word in our local context as well as in other churches around Spain. LEADERSHIP TRAINING: Equipping pastors to understand, explain, and apply the Word of God to preach Christ and establish biblical churches in Spain. IGLESIA EVANGÉLICA DE LEÓN: David serves in shepherding, preaching, leadership development, and counseling in Iglesia Evangelica de Leon. Although her main ministry is her family, Loida currently leads and teaches in the women’s ministry. The church has been growing spiritually and numerically, and by God's grace will be moving to a new facility. In an unprecedented way, the local government granted a piece of land in one of the finest and most strategic areas of the city. This property was miraculously given free of charge, and God has generously provided throughout the years most of the funds needed to complete it (more info: Evangelical Church of Leon ). BEREA BIBLICAL CONFERENCES AND SEMINARY: David serves as the founding president of Berea Seminary. Berea offers a modular program on Expository Preaching, as well as Bible and Theology. There are students from Spain, Portugal, and North Africa. Most of these students are pastors, preachers, elders, and church leaders. Berea Biblical Conferences hosts each year various conferences on biblical, theological, and pastoral issues to equip and edify many leaders and believers from the Iberian Peninsula (more info: Berea Training Ministry). 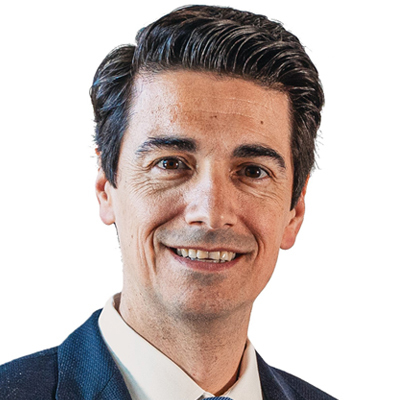 PREACHING AND TEACHING MINISTRY: David also has a wide preaching and teaching ministry throughout other churches in Spain and other Spanish speaking countries.